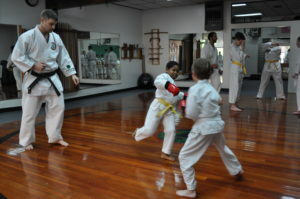 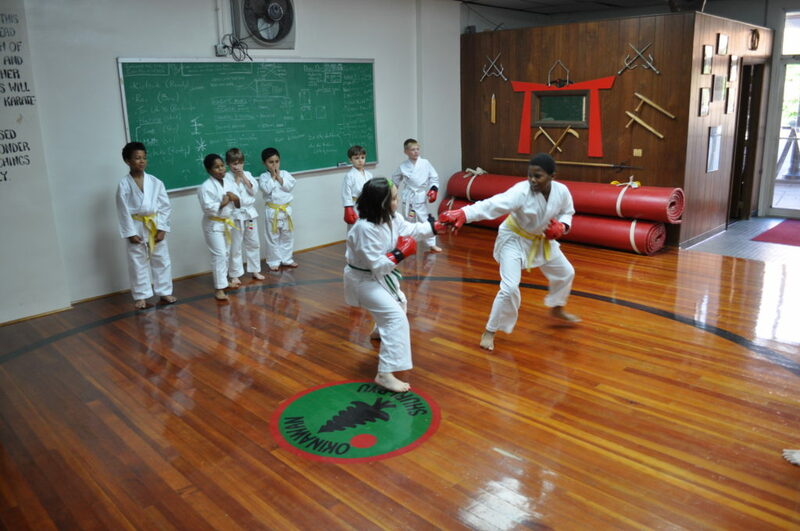 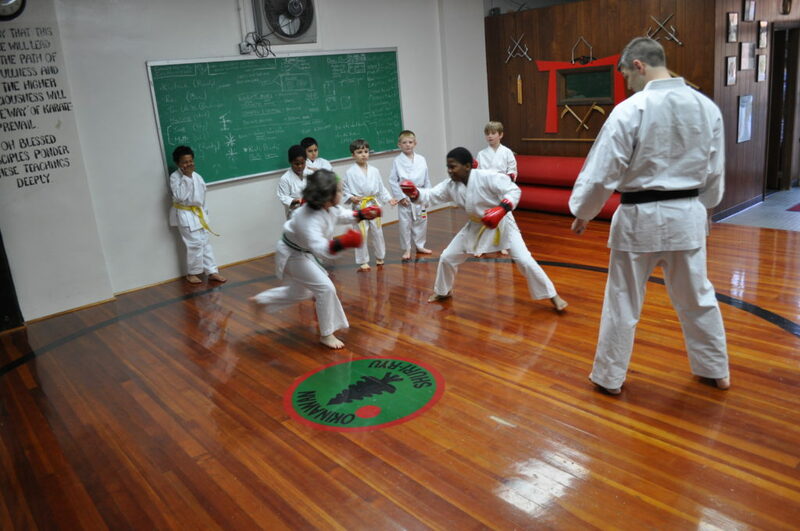 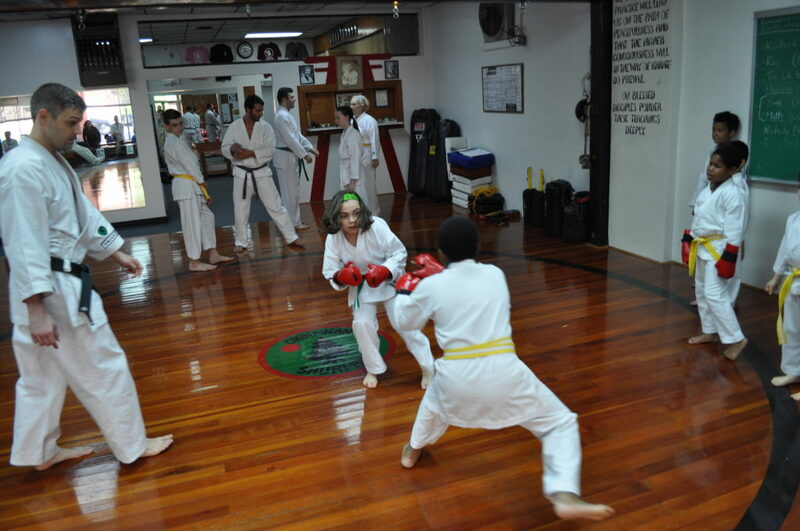 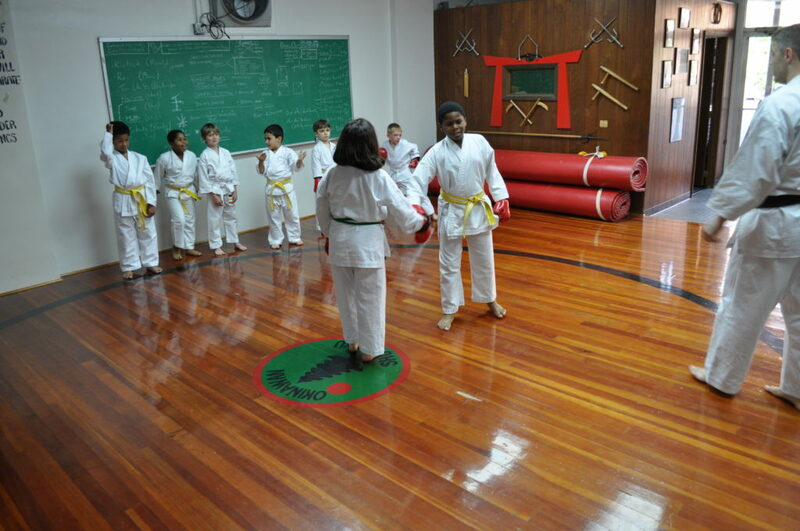 Our young students are doing very well in their karate practice. 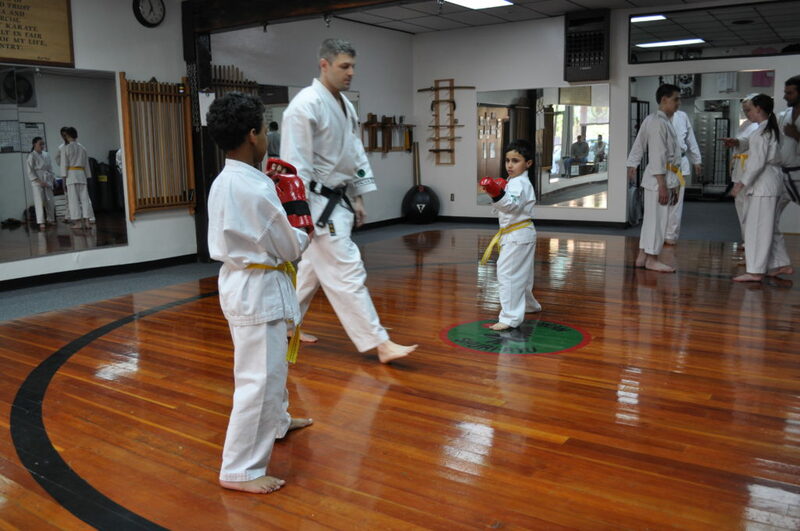 Their kumite or sparring is coming along and they’re looking good. 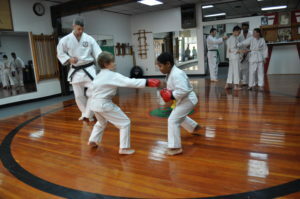 Sparring is challenging and a very good workout, the kids are enjoying it and getting better every time. 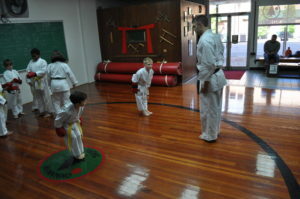 Check out our kids section of our gallery.